Cilhendre Fawr Farm Cottages are luxury cottages situated in the beautiful hills behind Swansea near Neath in South Wales. Cilhendre Fawr Farm Cottages first approached us when they felt their existing website was starting to look a bit dated. They needed us to design and build a whole new bright, fresh and modern website that was mobile responsive and where they could display featured videos and images on their home page. Cilhendre Fawr Farm Cottages also needed a way of allowing their customers to book their stay online through the website and we were able to implement this for them. We also included a way of showcasing their amazing TripAdvisor reviews. 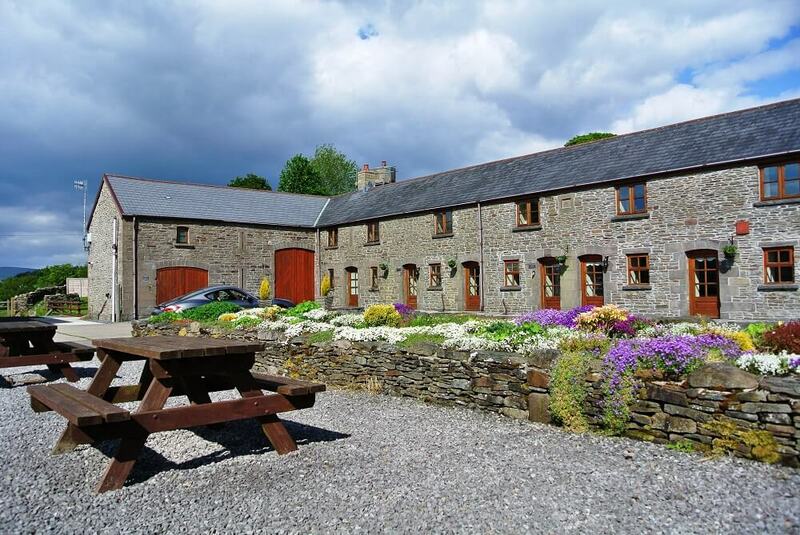 Cilhendre Fawr Farm Cottages also needed a way of allowing their customers to book their stay online through the website and we were able to implement this for them.